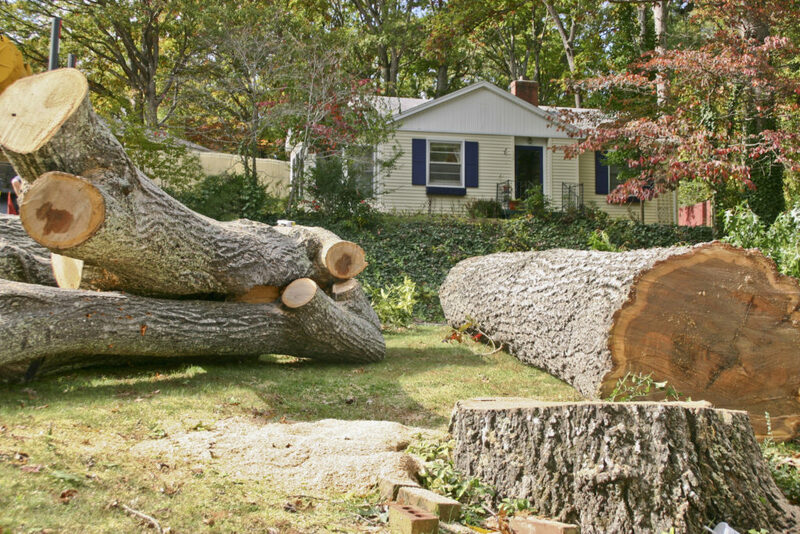 Tree removal is a huge project that needs a certified arborist and since they can be extremely dangerous when cut and removed, it’s of utmost significance that you trust this service to a team of trained professionals. Fortunately, Winter Park Tree Service Company is there to help you through each stage of removing a hazardous tree from your yard. By choosing our tree cutting company, you can be confident of the results. With the numerous tree companies out there, it can be difficult to establish the right one. If you don’t know where to start, check out this guide. It’s necessary to identify the type of insurance your tree service has. Remember, insurance types differ and if you hire a company that lacks the appropriate worker’s comp and liability insurance, they might be unable to cover the expenses for any damage that occurs in your home. You must examine its liability insurance so that you’re covered if any damage occurs to your home under their care. You’ll also want to ensure it has workers’ comp insurance to prevent you from being held liable if someone sustains an injury while on your property. A number of companies assert that they don’t require workers’ comp insurance if they have five or fewer employees and while this is lawfully true, you’ll want to ensure you have coverage in case of an incident. At Winter Park Tree Service, we have the necessary insurance to protect our customers while we’re on their property. We appreciate that insurance doesn’t just benefit us. It benefits our clients as well. Numerous factors are involved in the cost of a tree service. Ensure you obtain a comprehensive breakdown of the precise charges and make sure it’s in print. If the company seems reluctant to do so, perhaps they’re interested in taking extra money. It’s also important that you don’t settle for the cheapest option. Together with researching a tree service company, you might want to ask your removal specialists regarding their certification. The International Society of Arboriculture or ISA offers unique certification in the tree cutting industry. The ISA offers special attention for experts in this industry. 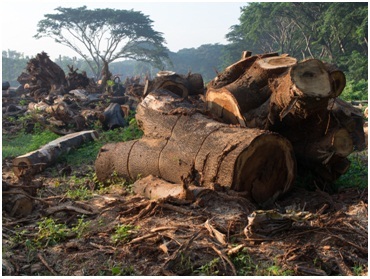 By acquiring ISA certification, a tree removal company reveals that it uses practices and standards acknowledged by the leaders of this industry. Ask the prospective tree company about the kind of equipment they’ll use and their exact plan when it comes to implementing the role you wish to hire them for. Ensure you inform them of the exact service you require and verify whether they have a plan for accomplishing the task. You must be certain they have the necessary items. For instance, a company might lack a stump grinder but if you require stump removal, this could factor in your decision. Thankfully, we use advanced tools to perform our tasks. This way, we ensure we accomplish the task effectively. When seeking out a tree company, it’s imperative you conduct research regarding the company’s standing in the local community. A quality company will offer reviews or references from previous customers. By obtaining reviews, you can relax knowing that you’re working with a company that’s committed to customer satisfaction and safety. When you hire us, you can be confident that you’re working with a reliable company whose record speaks for itself. In fact, we take pride in offering premium services to our clients. Bear in mind that not all tree companies are trustworthy. Ensure you use a legitimate company that knows what it’s doing and are knowledgeable when it comes to things such as pipes, gas lines, and other surrounding structures that need removal. You’ll be glad to know that our competent professionals can remove trees without damaging your property using our techniques and tools. You’ll want to examine the credentials of the company’s employees. If they seem inexperienced, they can do more harm than good. Ensure the workers have the proper training and experience in the kind of work they are doing. We value our customers, which is why we hire only trained professionals to work in our company. Obviously, if the company is performing any service on a living tree, you’ll want to ensure the company doesn’t damage it. For instance, they shouldn’t use spikes, which could leave gouges and other wounds in the tree’s trunk. Moreover, they shouldn’t practice topping, which involves removing live parts of the tree. While trees offer various benefits, they can be sources of injury or danger if they lack the appropriate care. Fortunately, our experienced company is equipped to conduct various tree services.